Game of Thrones Becomes the Trendiest Mobile Casino Game With 243 Way to Win! This spectacular slot game at Luck’s Casino is one of the most exciting additions in the gaming world, designed by Microgaming. The inspiration behind this game is the highly popular HBO TV series by the same name based on the extraordinary novel collections written by George R. R. Martin. Game of Thrones is surely the best mobile casino slot game in town and gives players the chance to win as much as a £6 million jackpot! 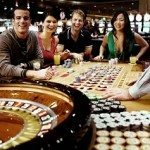 The traditional method of pay lines has been replaced with “243 Ways To Win Prize” structure – a highly distinguished and acclaimed Microgaming design. This mobile casino game features a five reel mobile slot, which encourages the user to spin the corresponding symbols on the adjacent reels, thus eliminating the fixed pay lines. 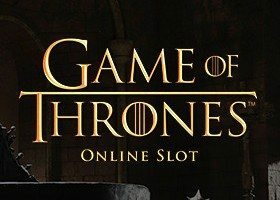 This unique mobile casino game is also compatible with all the latest mobile devices: Not only can Game of Thrones be perfectly played on the mobile phone and tablet, but also on laptop and desktop computers! Many animated clippings from the popular TV series are seen as the game advances, play now and see if you can spot the infamous scenes! 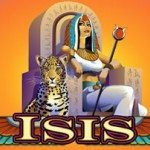 This mobile casino game is loaded with wild symbols namely Game of Thrones Logo Symbols, which can be the perfect replacement for the other symbols, thus increasing the probability of the triumphant combinations. These wild symbols are stacked on the reels as well, thus covering almost all the blank spaces and increasing the chances of winning big cash prizes. 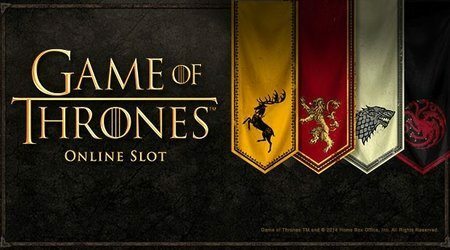 The scatter symbols includes the distinctively iconic Iron Throne, which is arguably the most important feature of the game: These special symbols give payout prizes irrespective of their position on the screen. Also, these scatters are responsible for activating the bonus round for free spins! The maximum payout that is possible on the Game of Thrones is up to 6,050,000 coins! 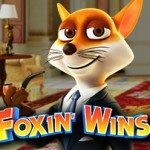 One more benefit to the players of this game is Four-Free-Spins wherein four free spins bonuses are available on offer. 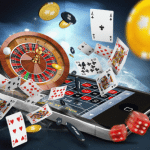 Every payout option presented carries its own advantages, which can range up to 18 free spins and a bonus-multiplier up to 5 times the wagered amount making it easy to see why this is indeed one of the best mobile casino games in town. Simply hit the ‘Spin-Button’ and relax. 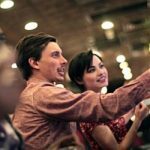 The entire free games session is carried out in front of you and the excitement doubles when the prizes get added up, resulting in potentially life changing jackpot wins only at the Luck’s Casino!